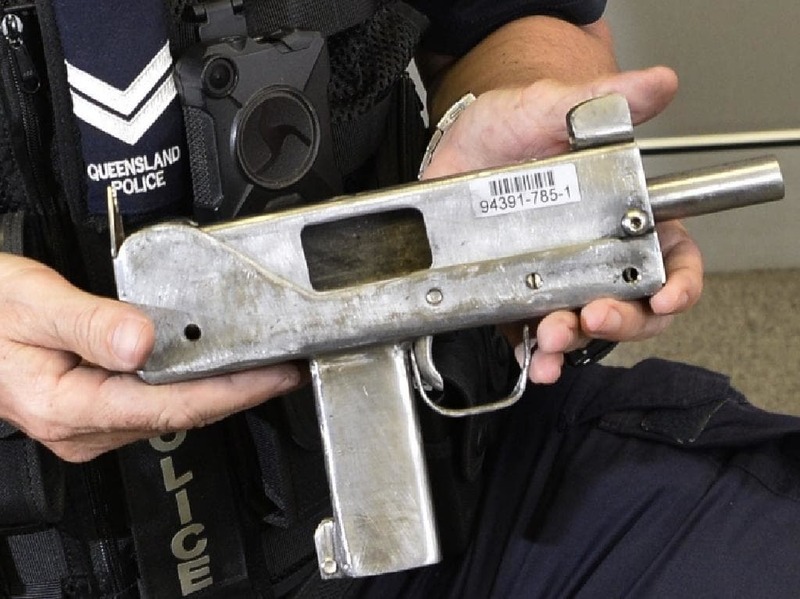 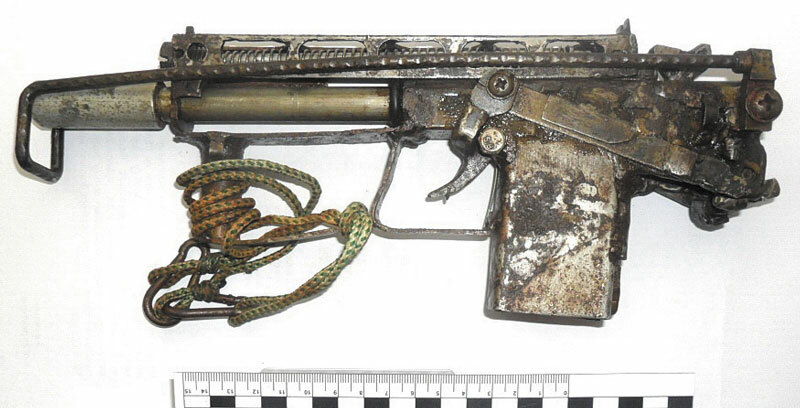 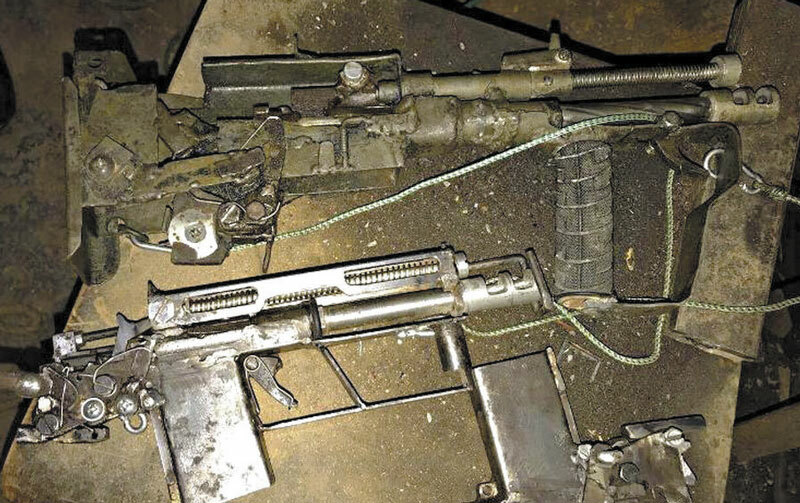 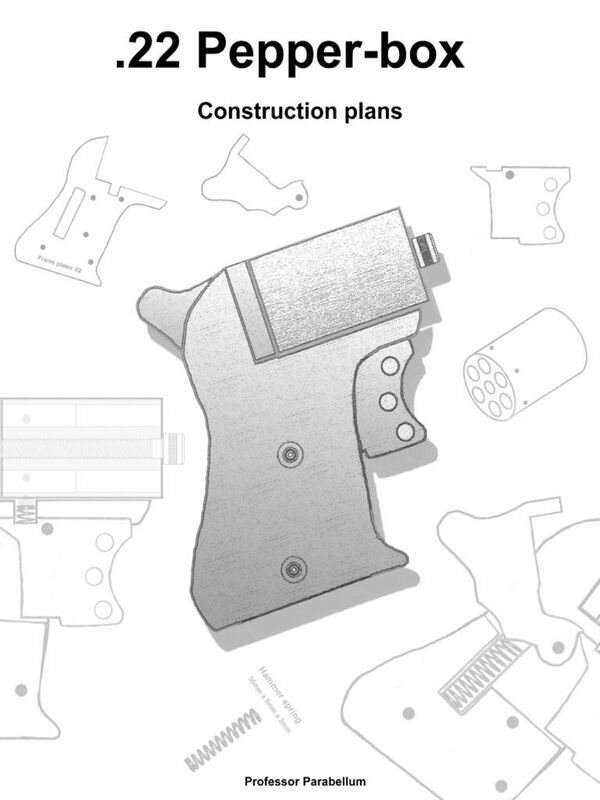 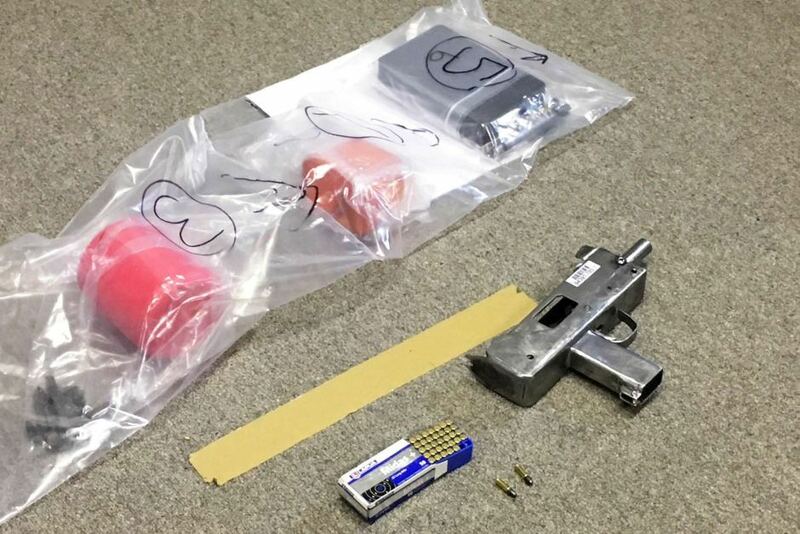 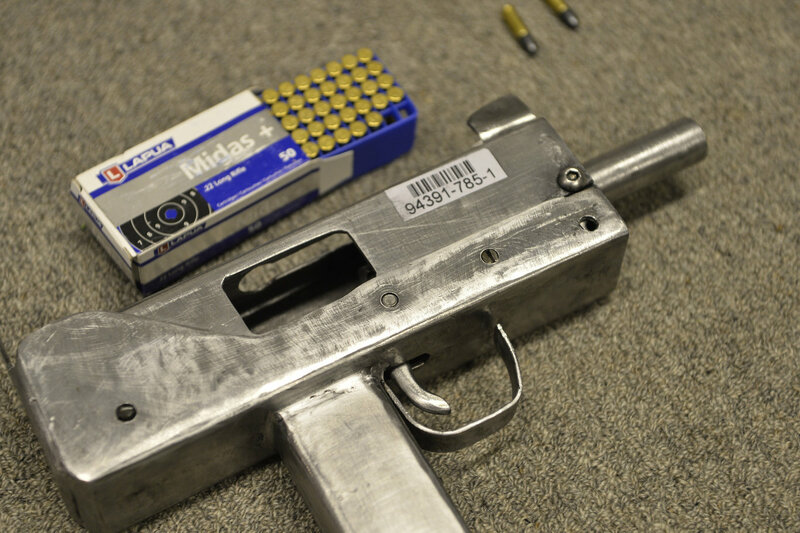 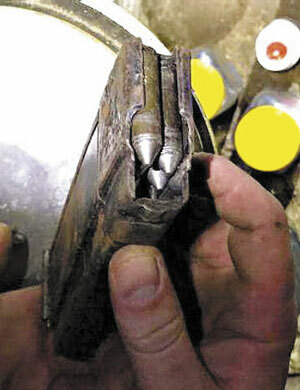 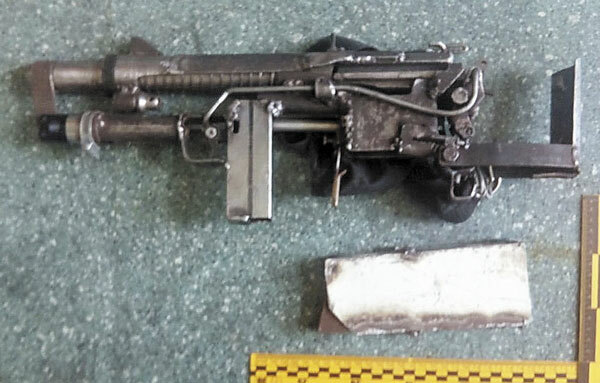 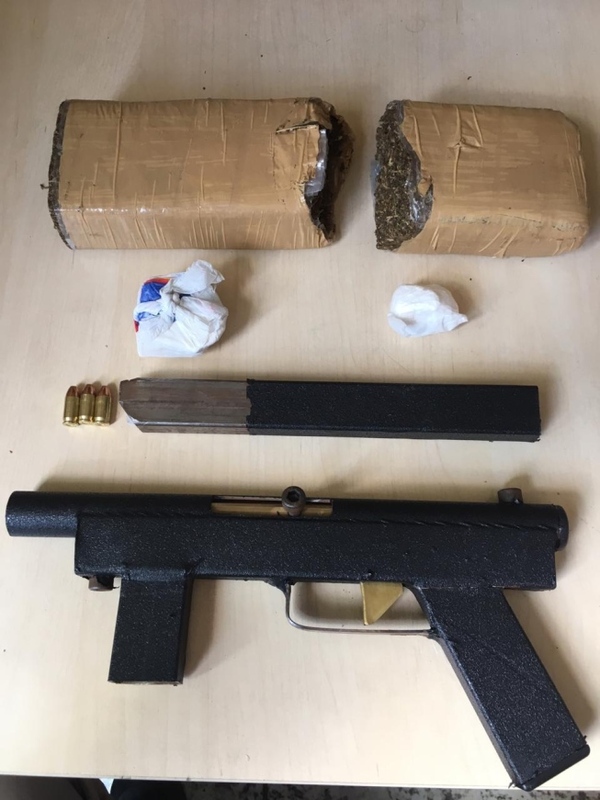 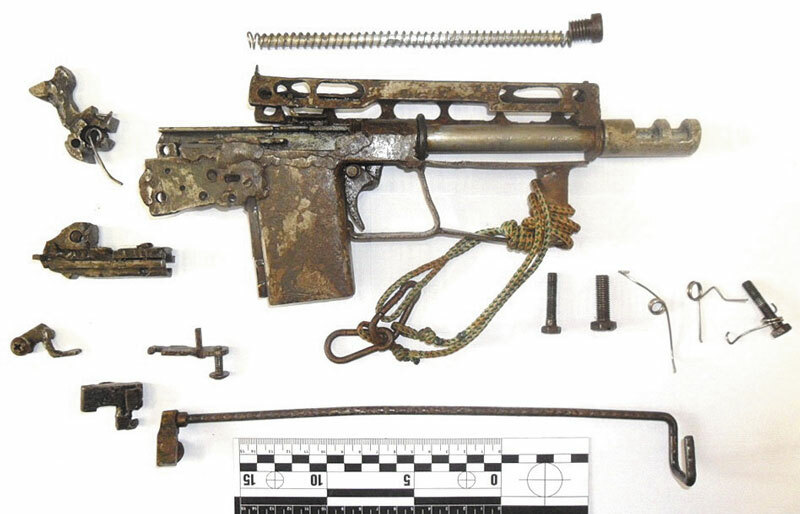 A locally made submachine gun seized in Ecuador in February 2019. 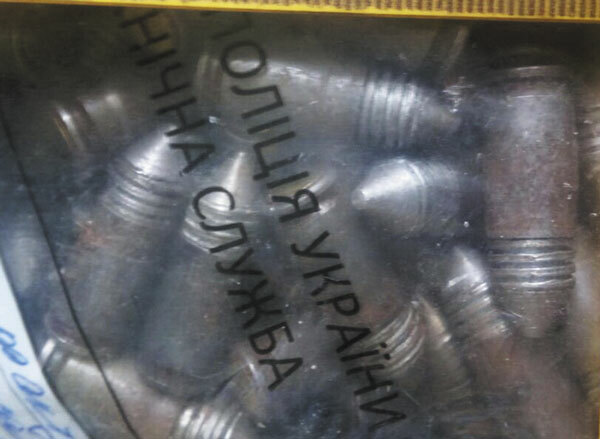 The receiver is stamped MINI UZL – MADE IN USA. 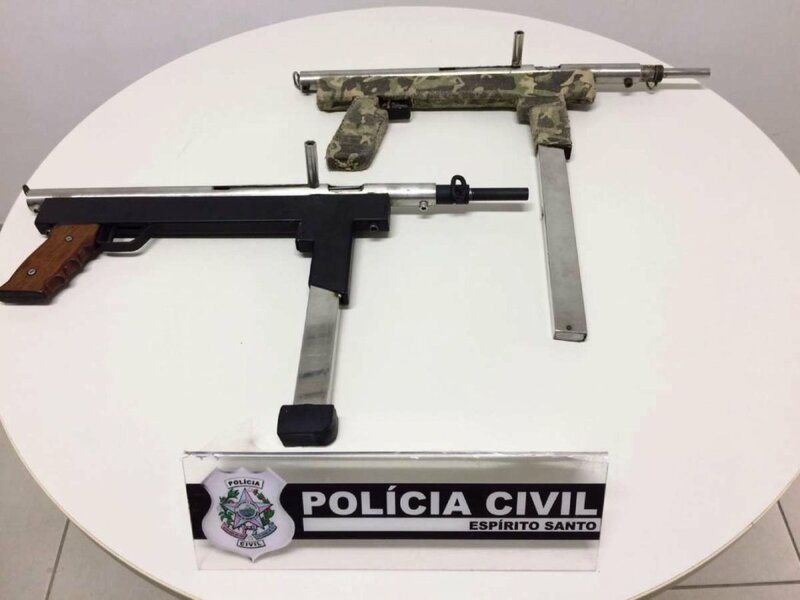 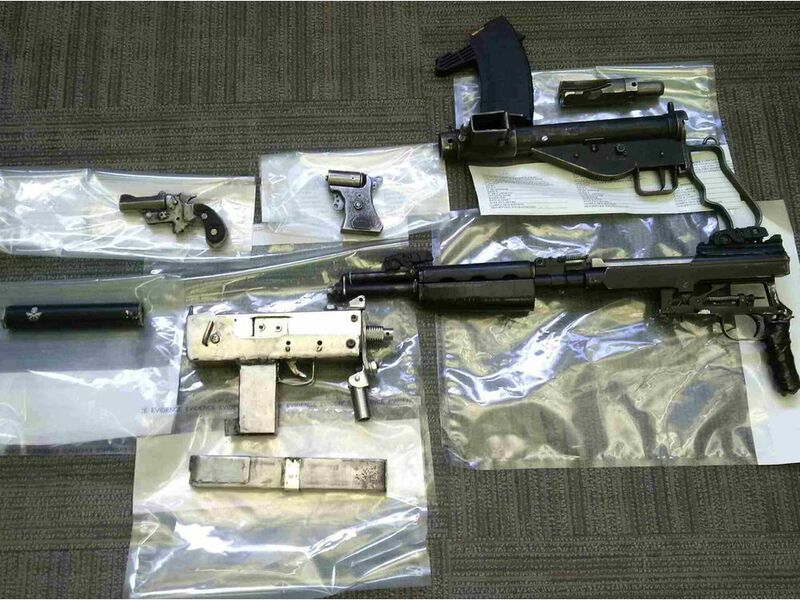 This entry was posted in Submachine guns and tagged DIY, Ecuador, firearms, gun control, homebuilt guns, homemade firearms, homemade gun, homemade guns, homemade pistols, homemade SMG, homemade submachine gun, homemade submachine guns, illegal firearms, South America on April 22, 2019 by ImproGuns.